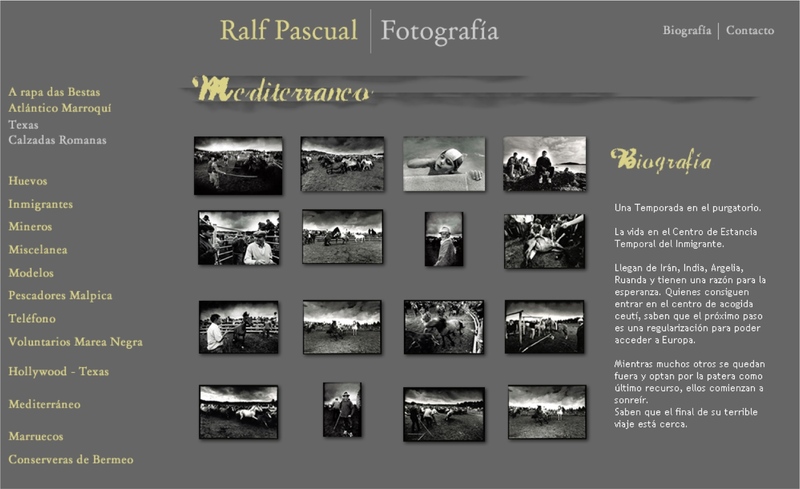 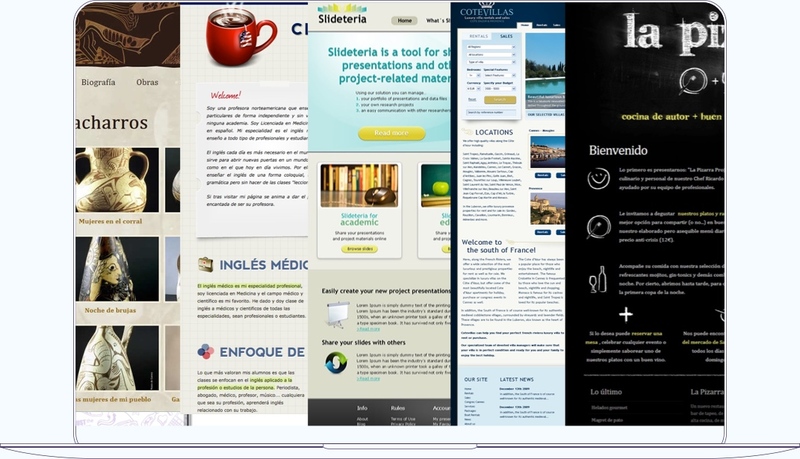 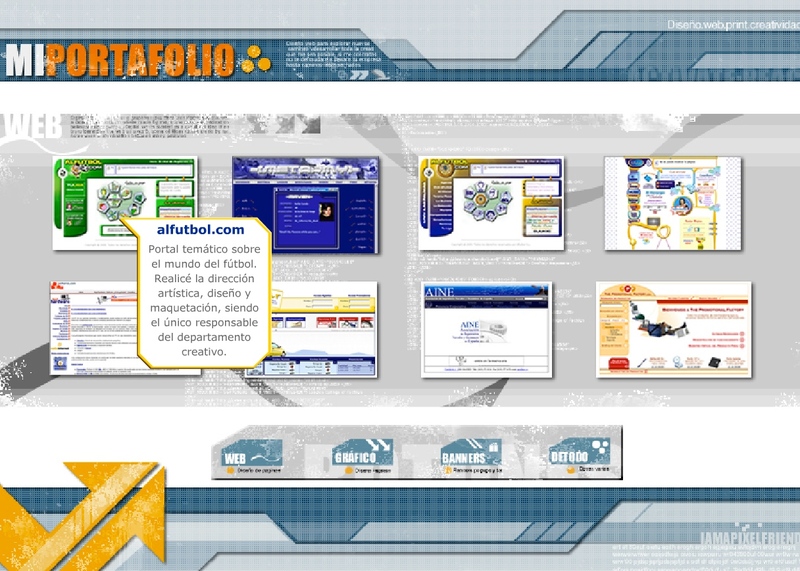 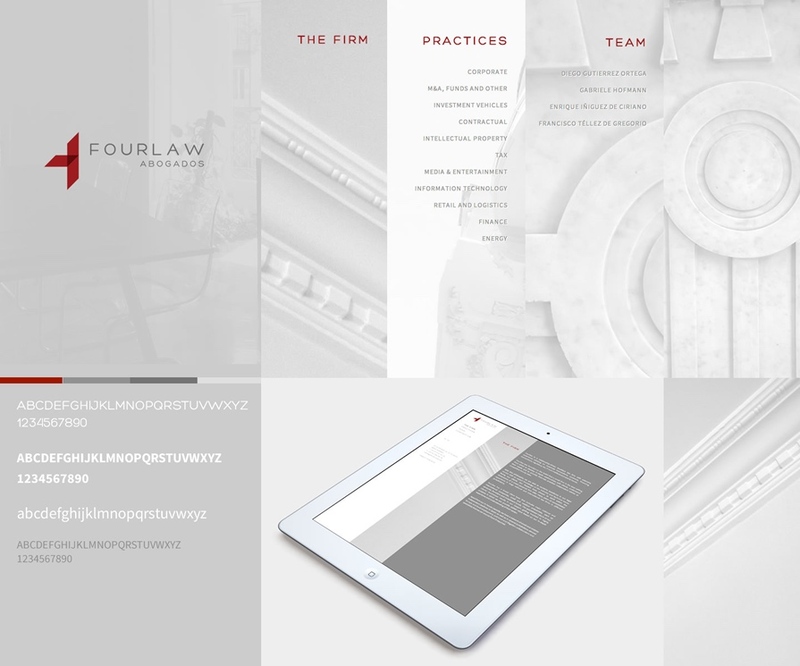 A visual archive of projects I enjoyed working on during my career. 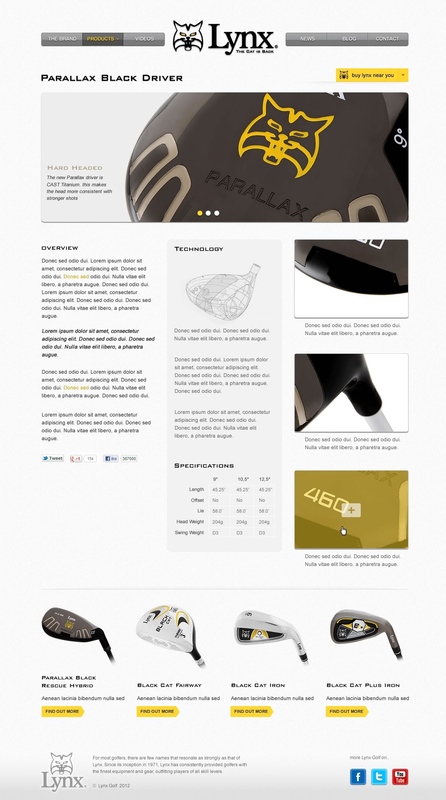 Going back till my first design project. 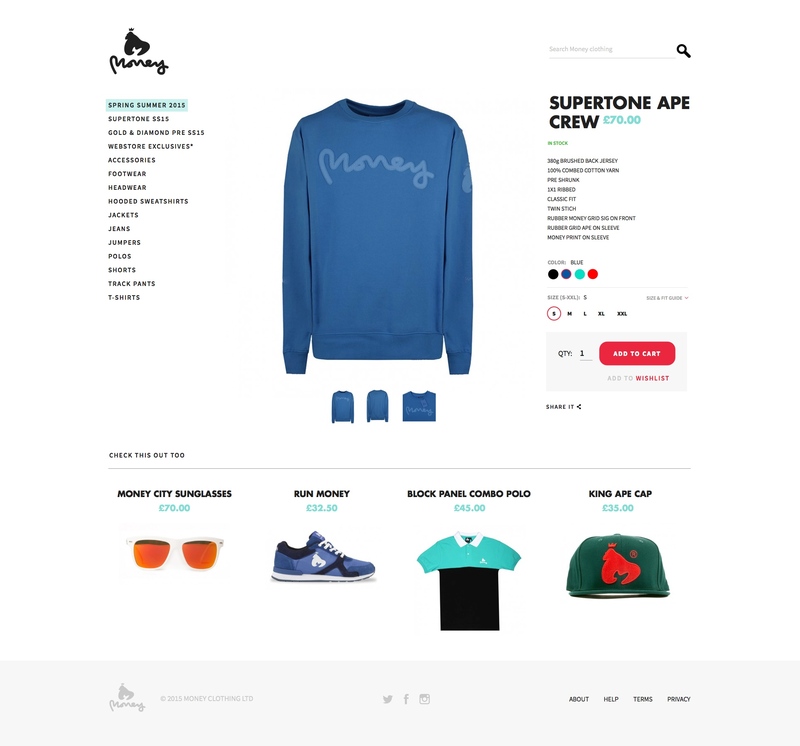 Redesign for the Money clothing store website. 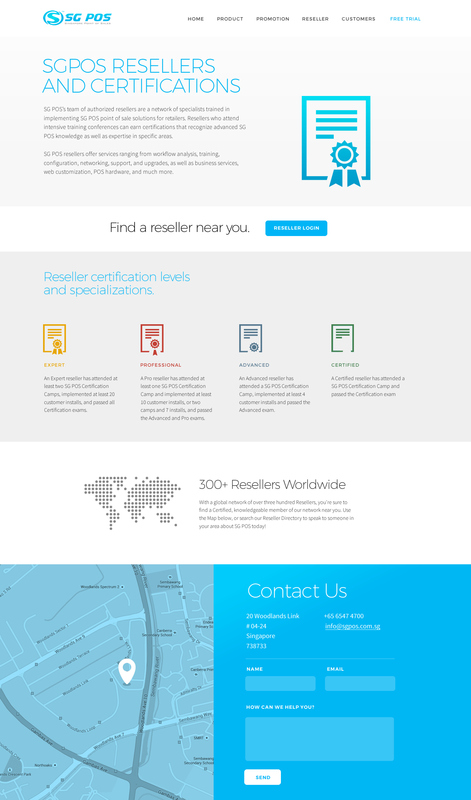 Done while at Nerv agency. 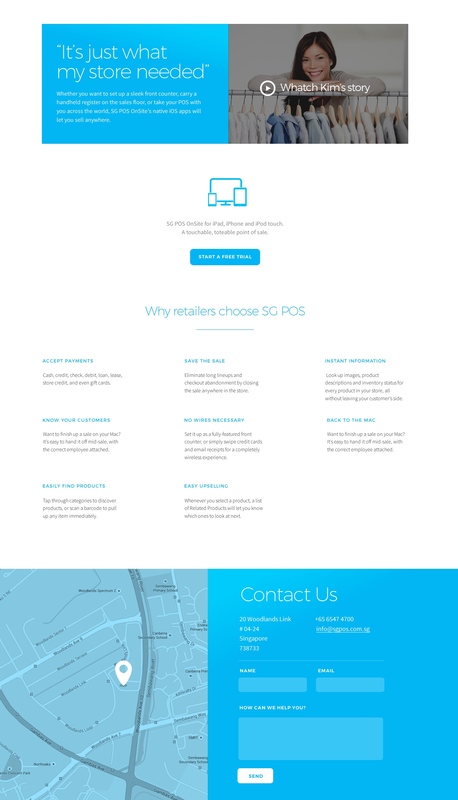 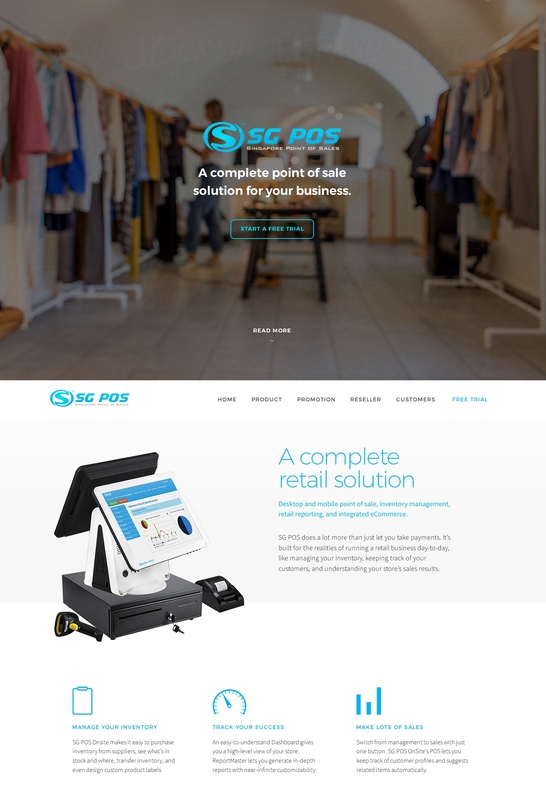 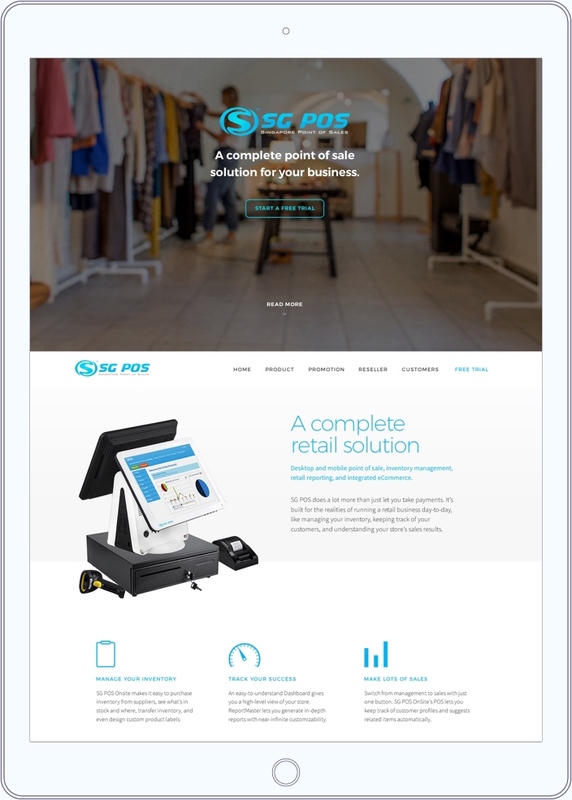 Website for a point of sale devices seller from Singapore. 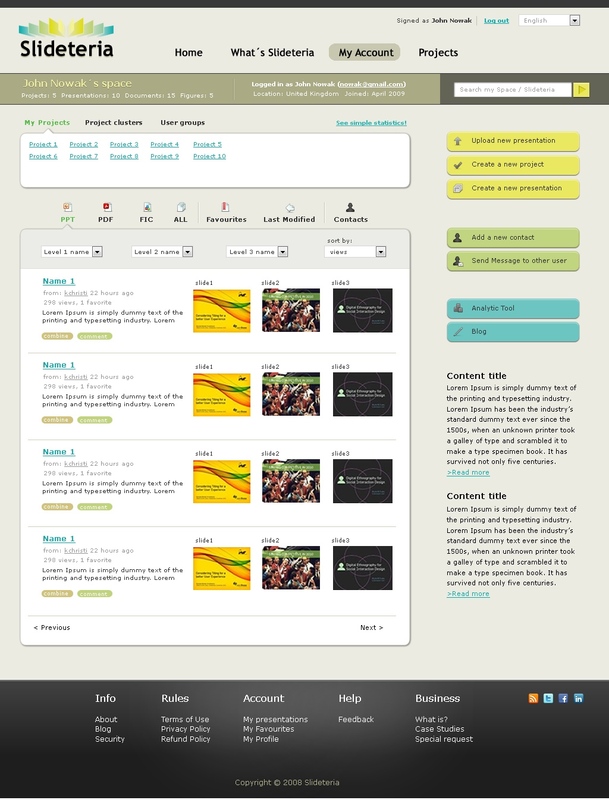 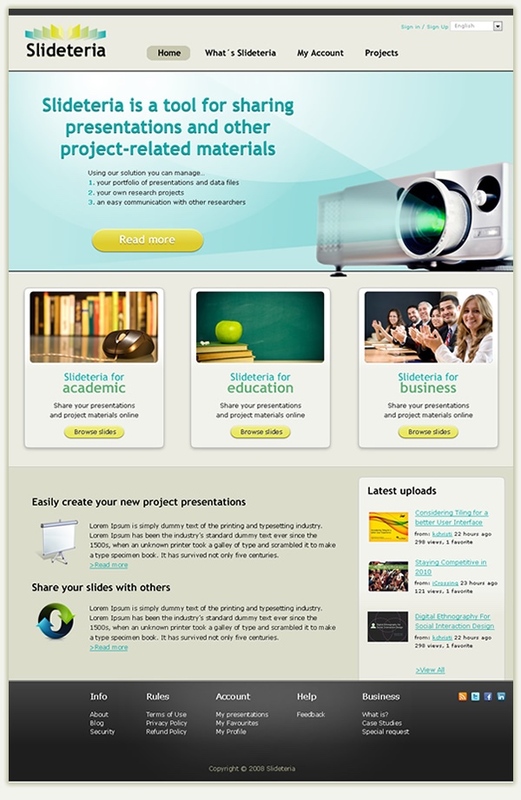 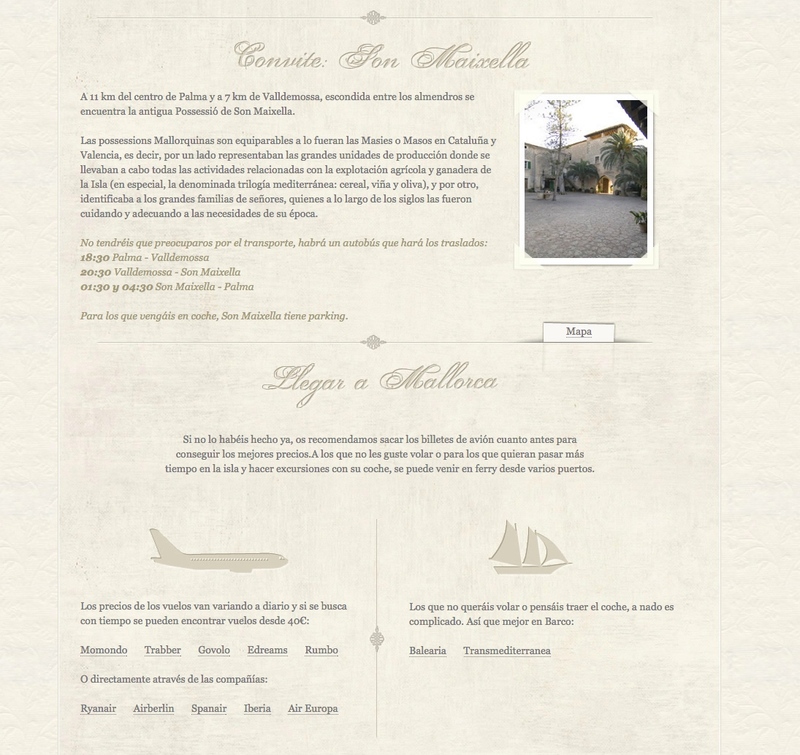 Information architecture, interaction and visual design for an internal presentation tool. 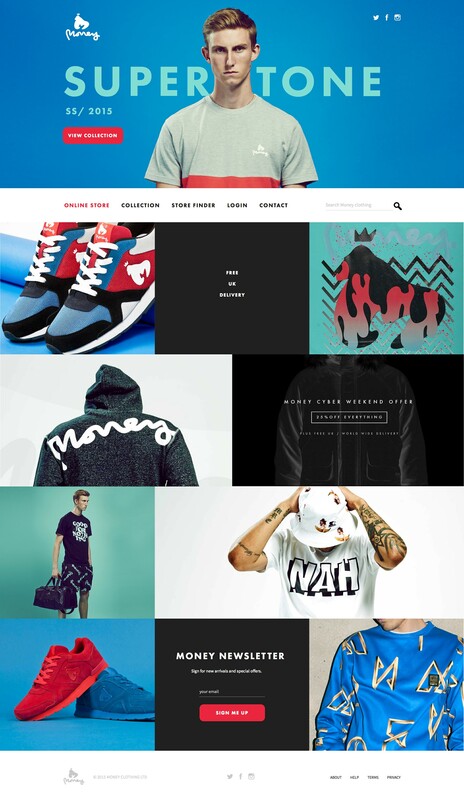 Done while at Nerv agency. 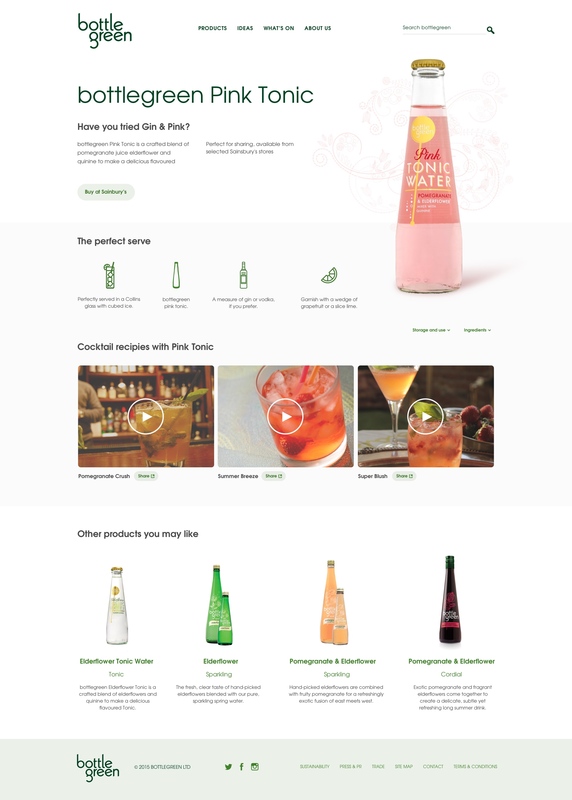 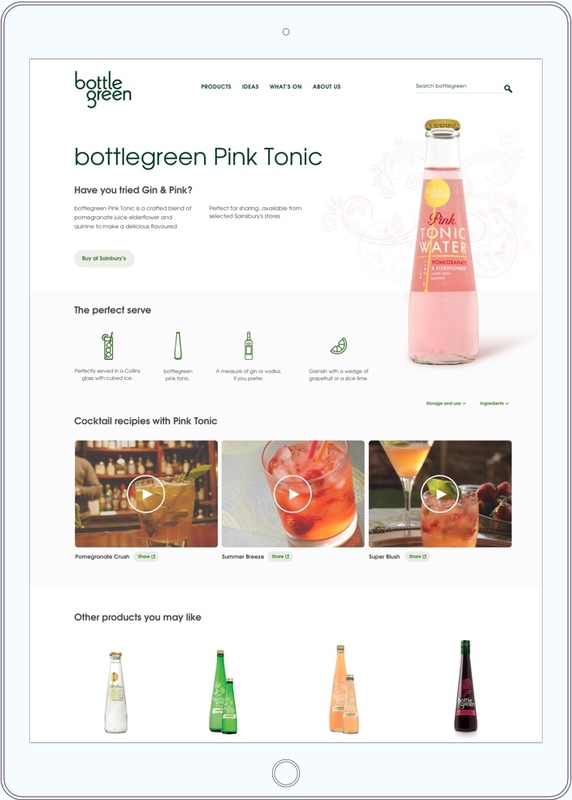 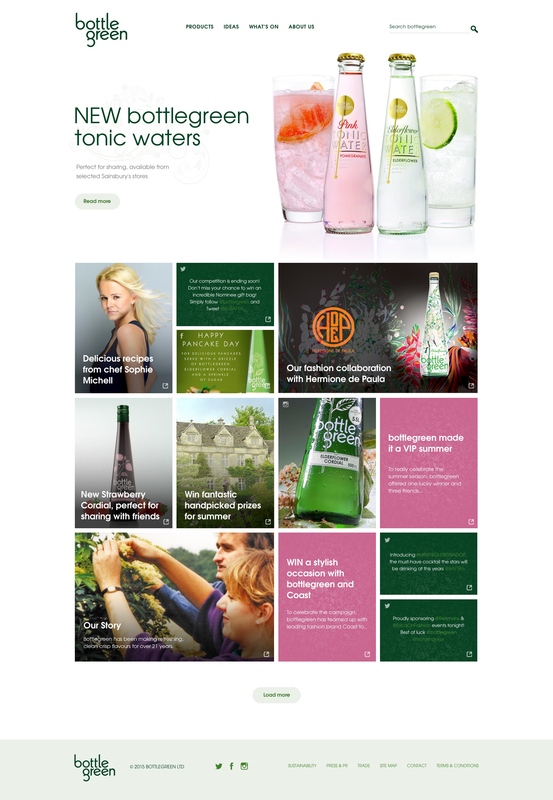 Redesign for a tonic water company with unusual flavours. 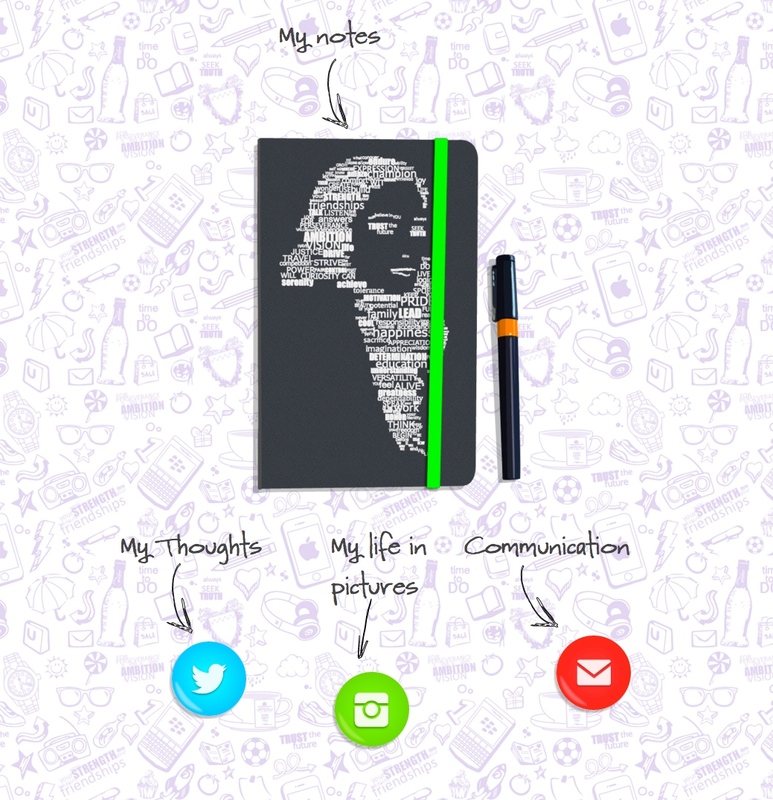 Done while at Nerv agency. 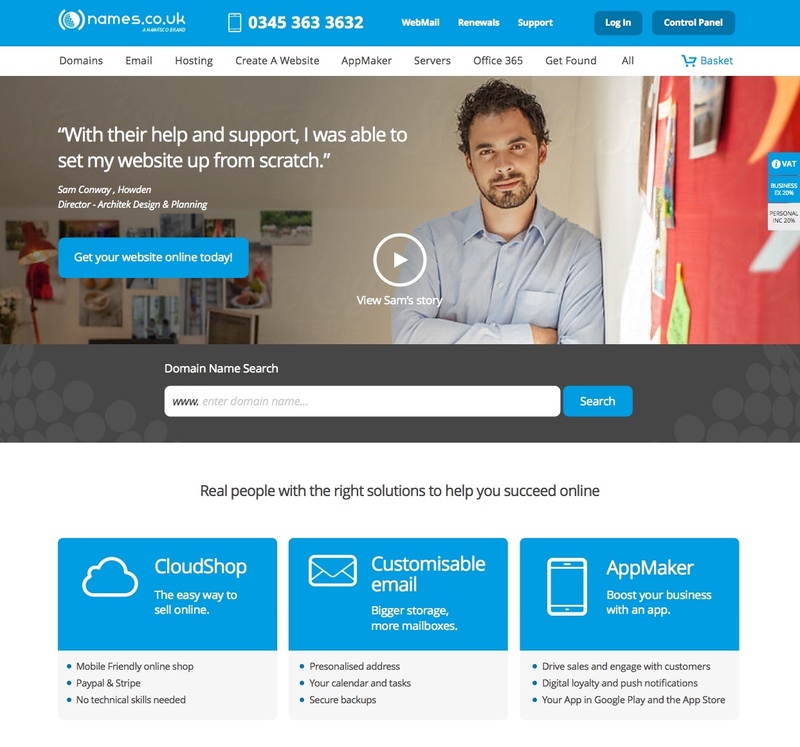 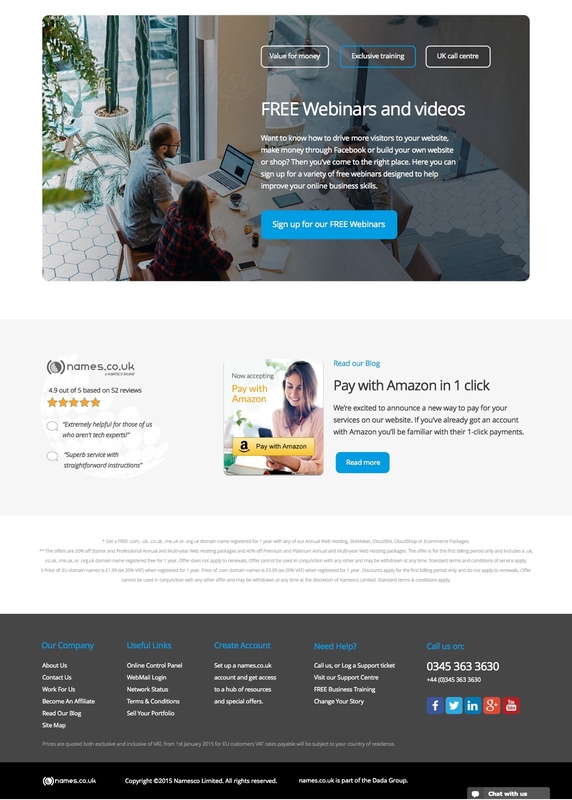 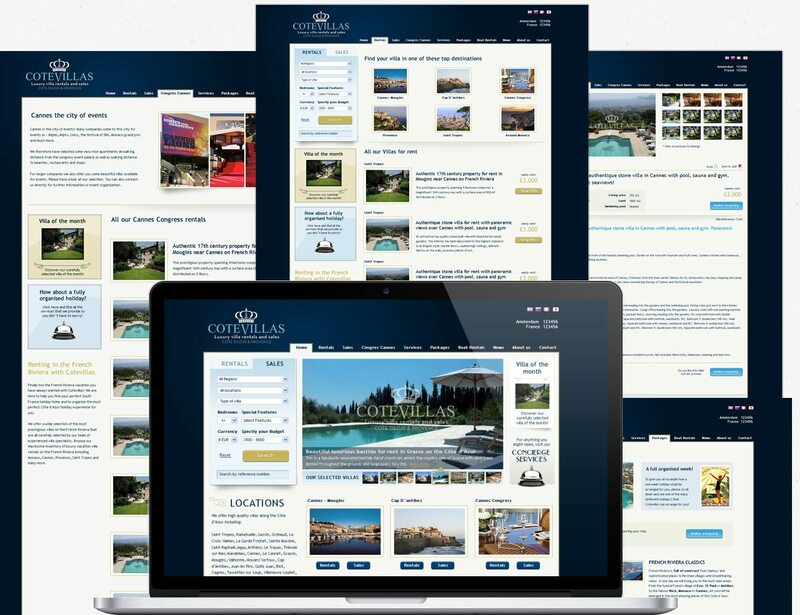 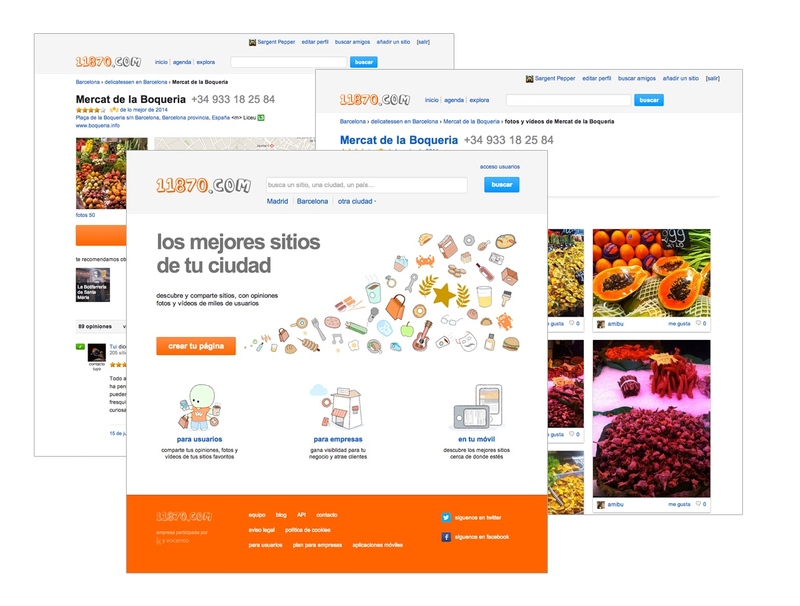 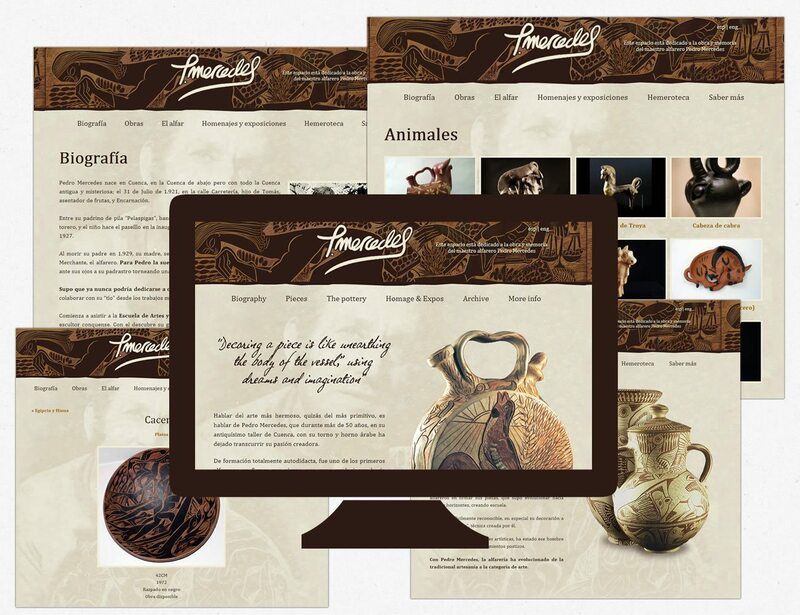 Design for a leading domain registration and services company. 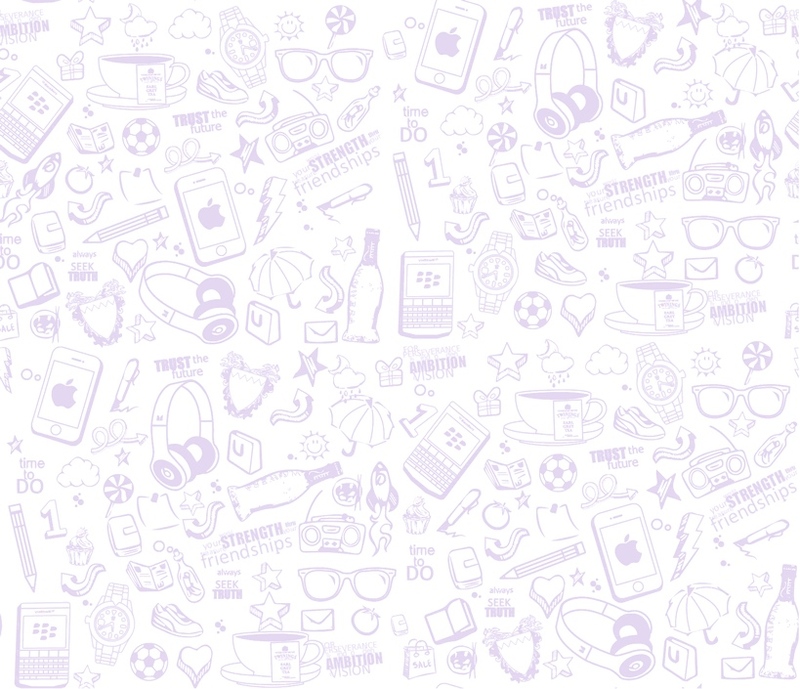 Done while at Nerv agency. 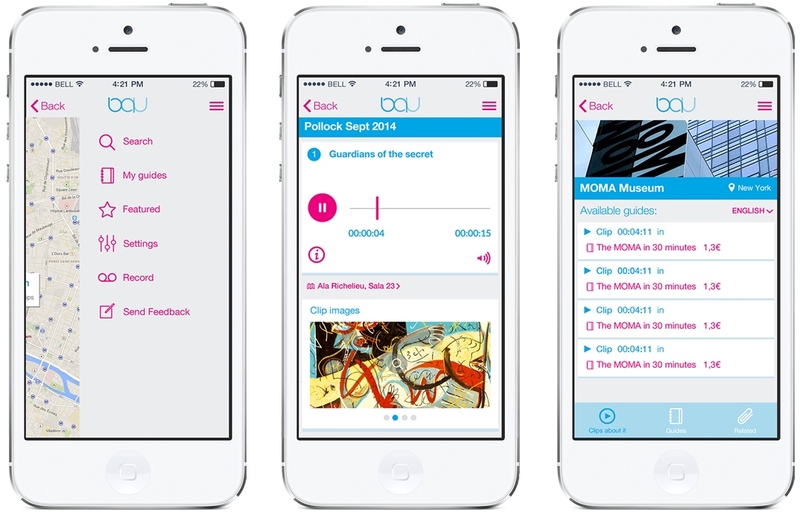 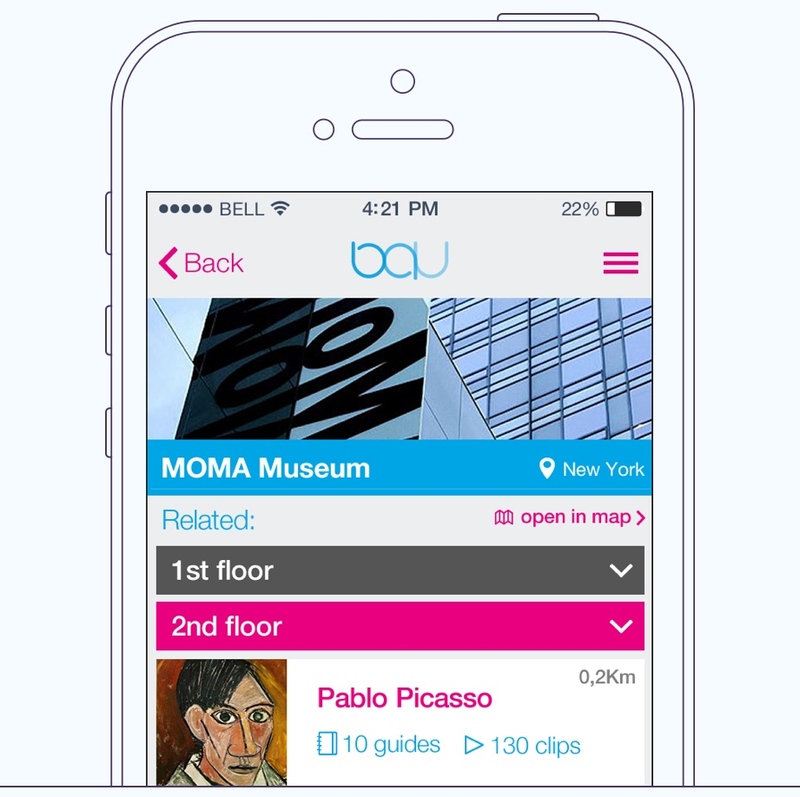 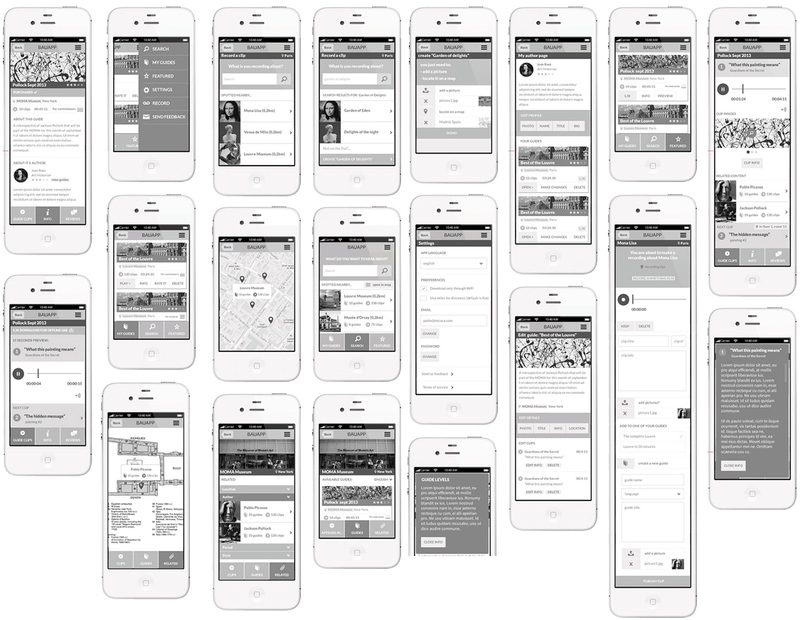 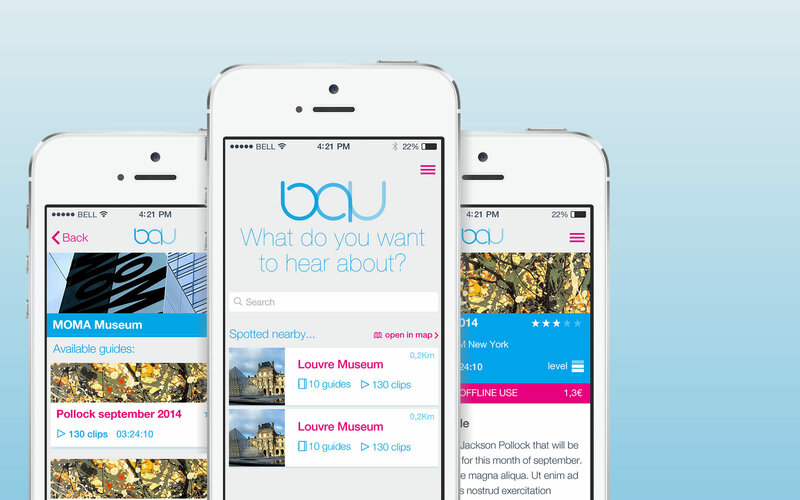 Information architecture, interaction and visual design for an app that serves audioguides for museums and galleries. 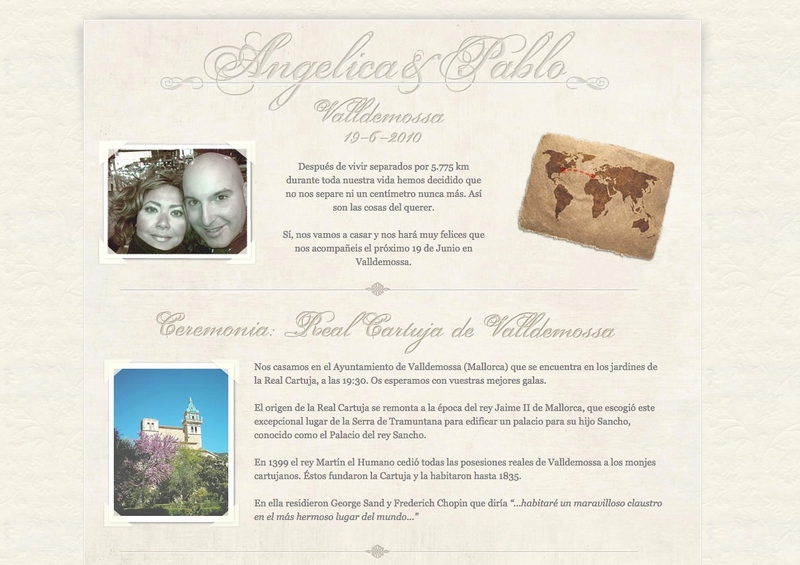 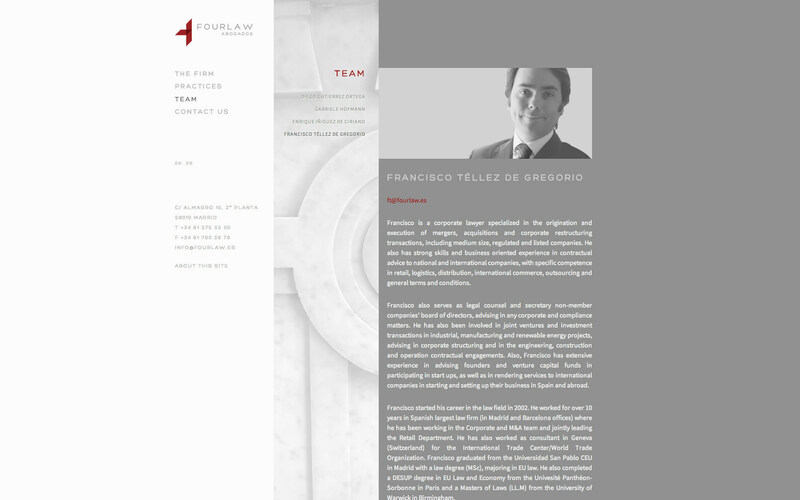 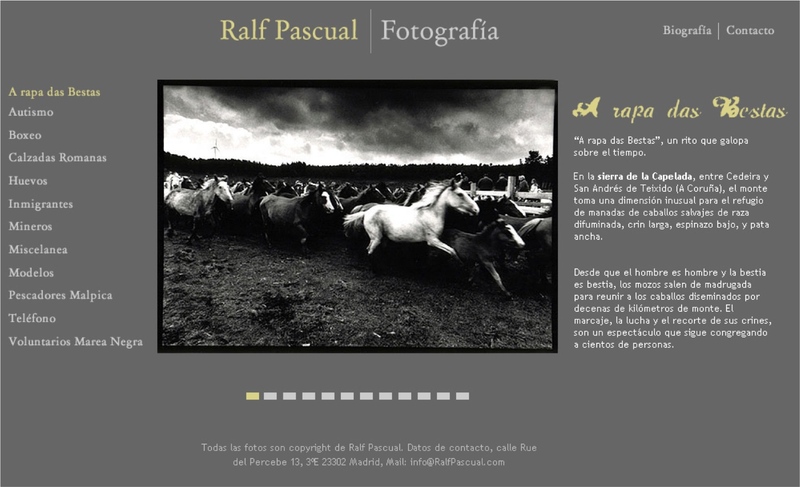 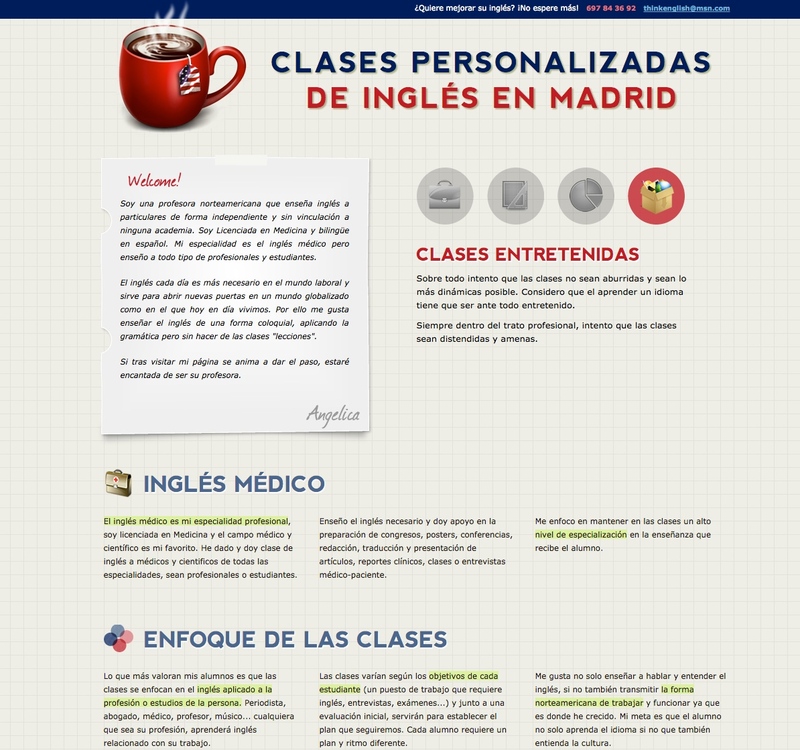 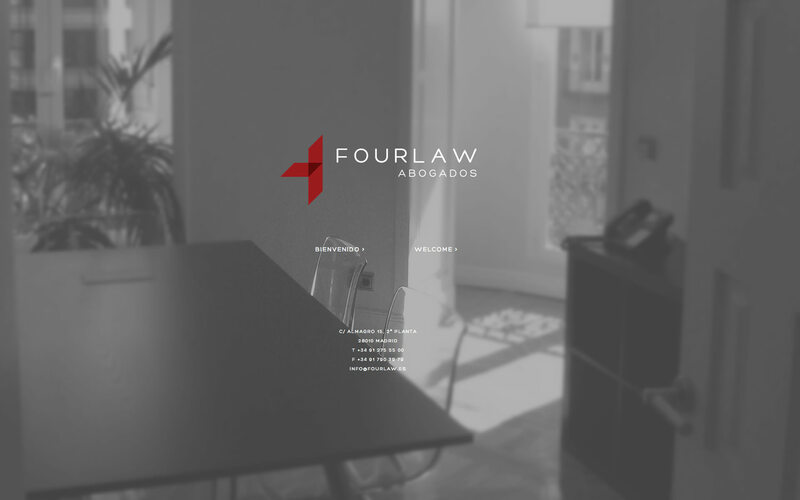 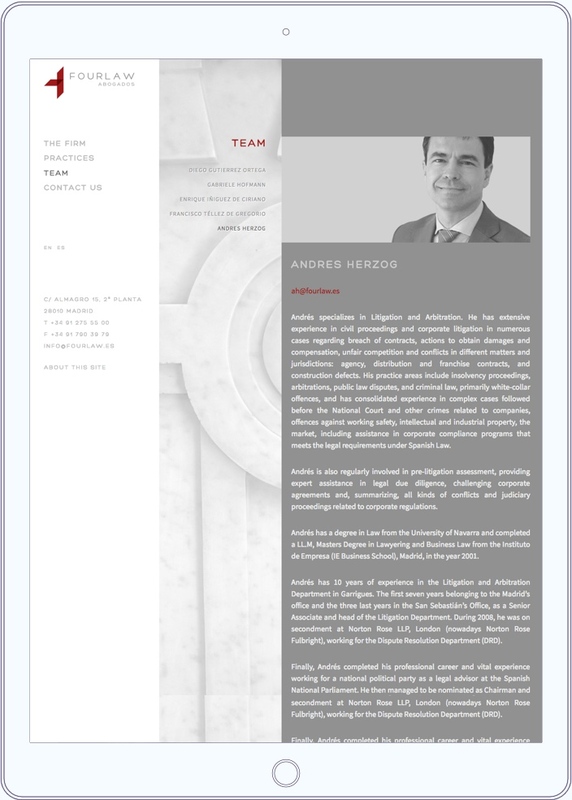 Web design and coding for a boutique law firm from Madrid. 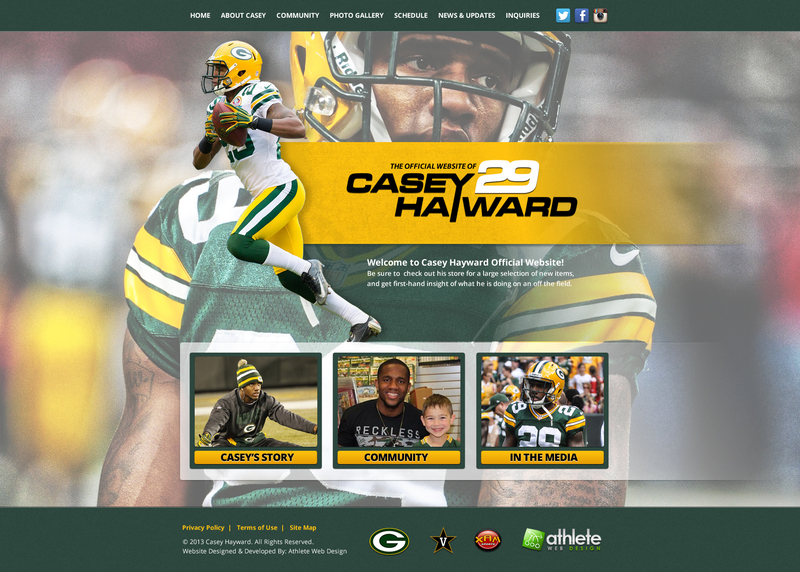 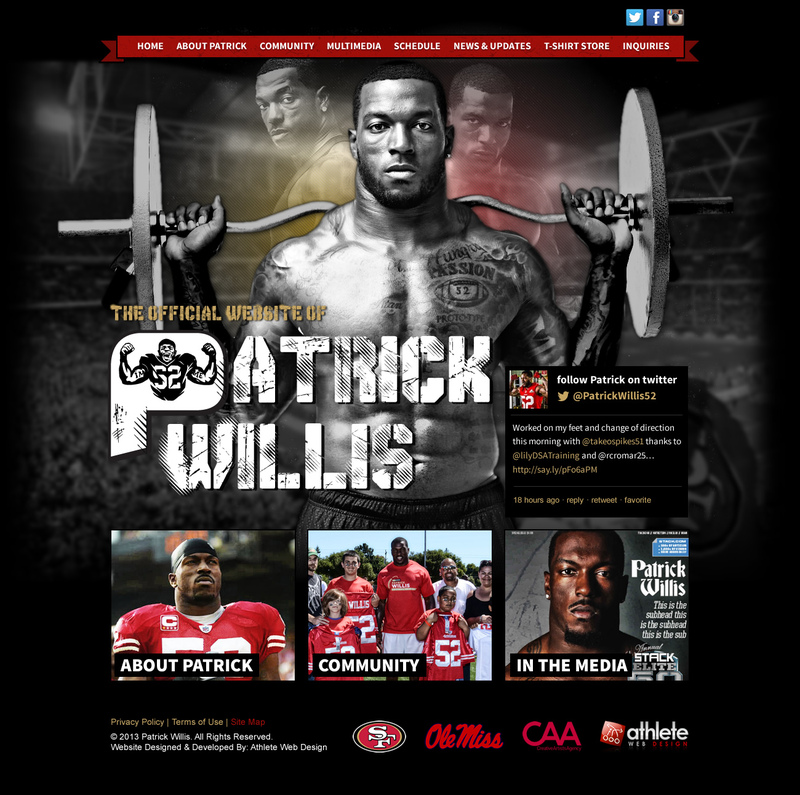 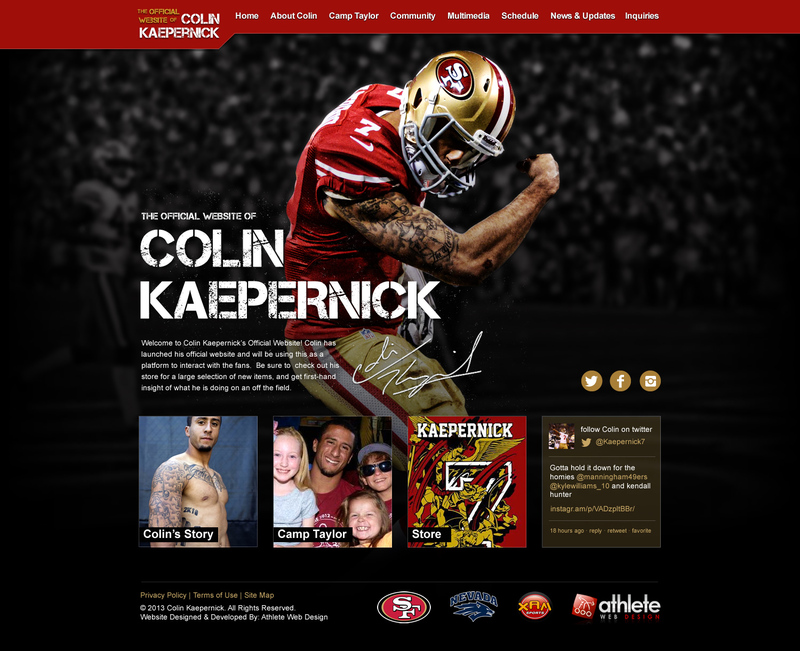 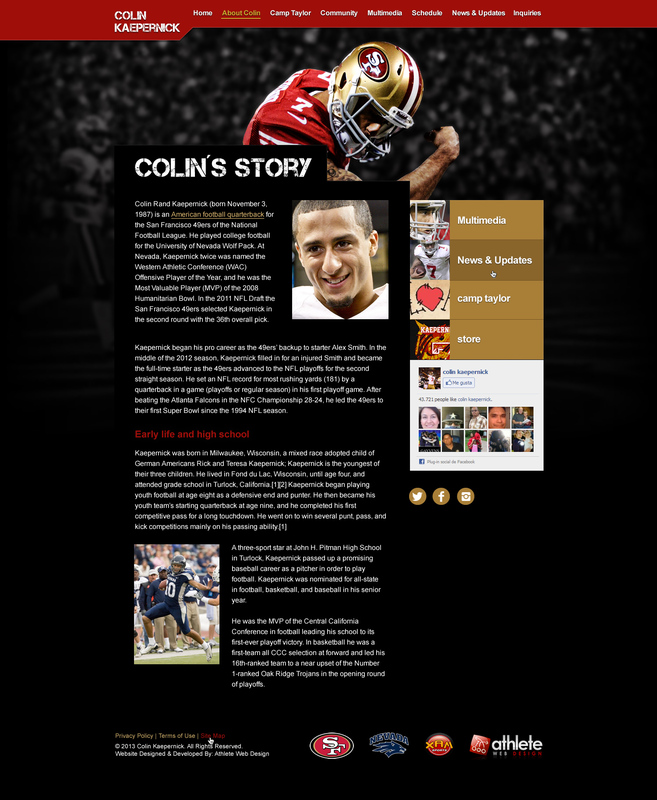 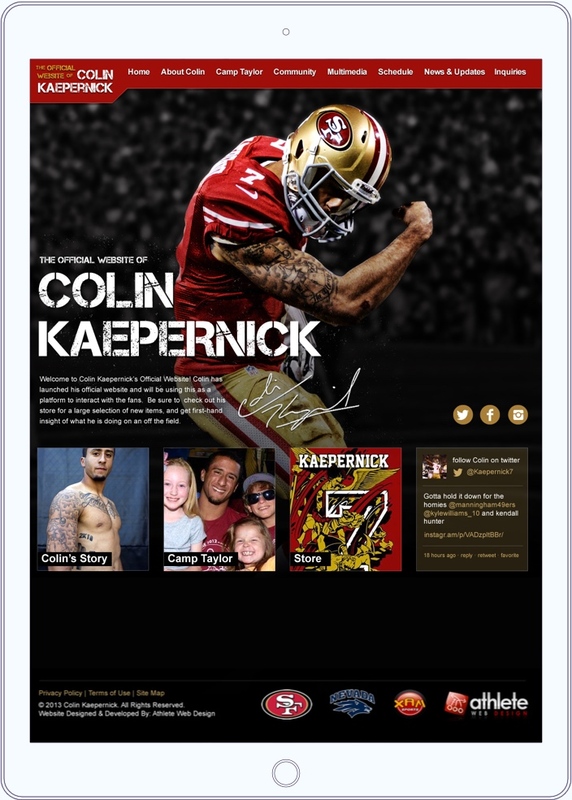 Official website for Colin Kaepernick, Patrick Willis and Casey Howard. 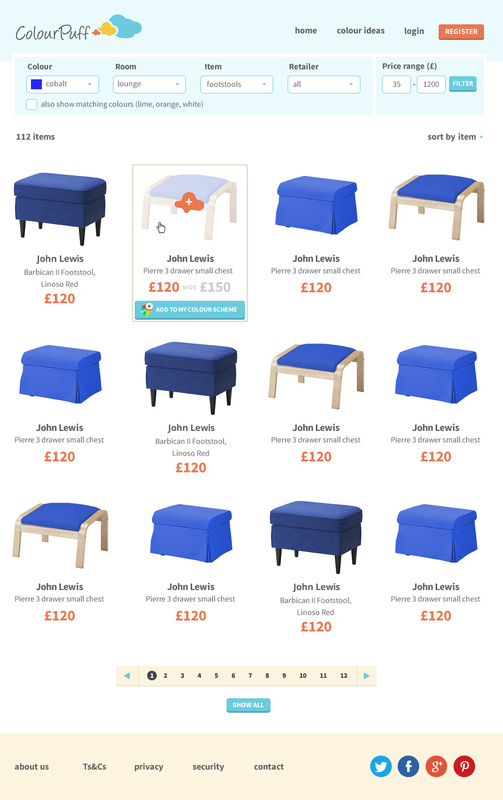 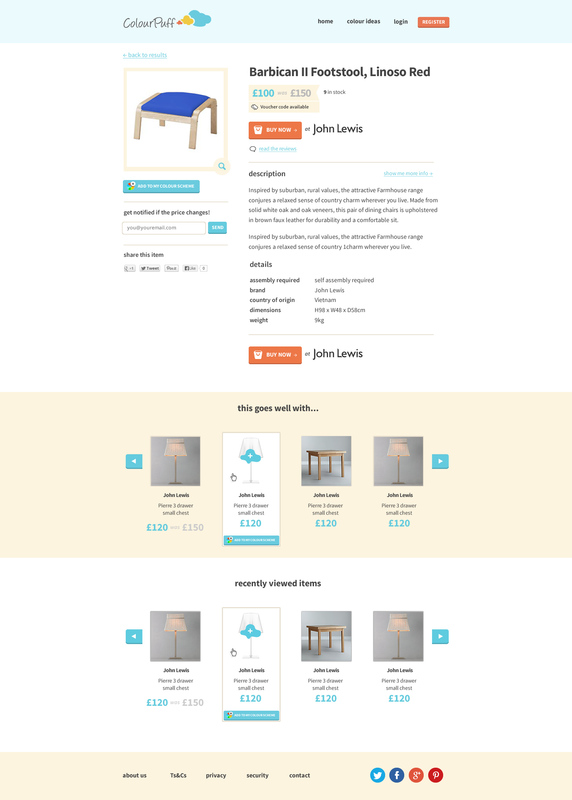 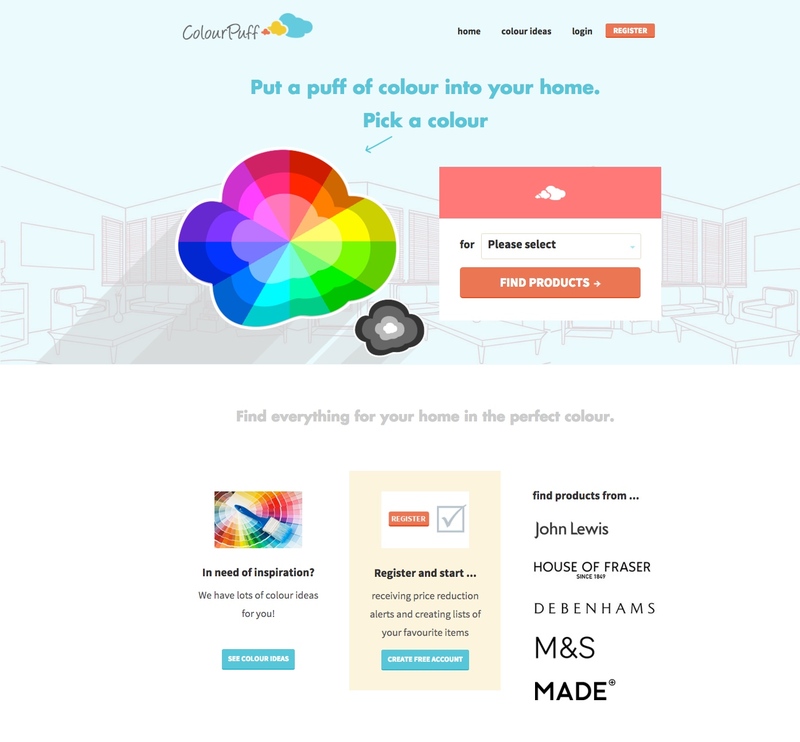 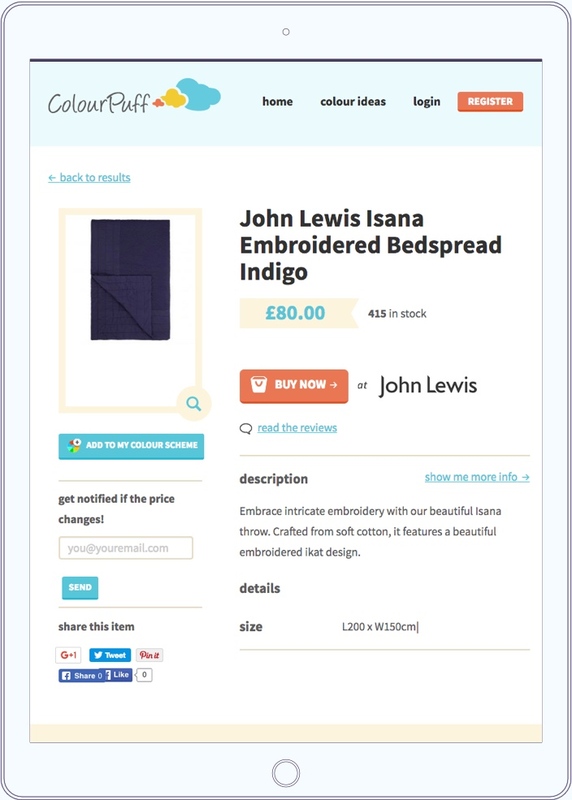 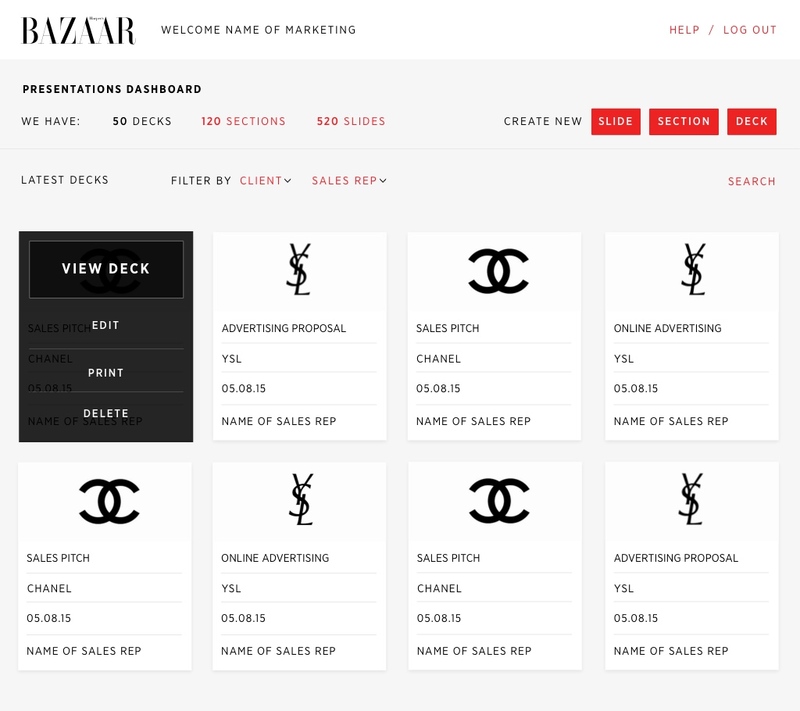 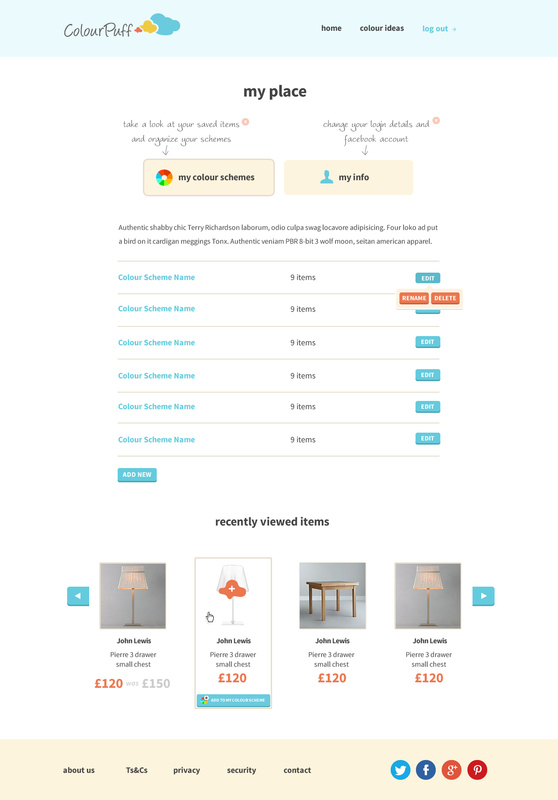 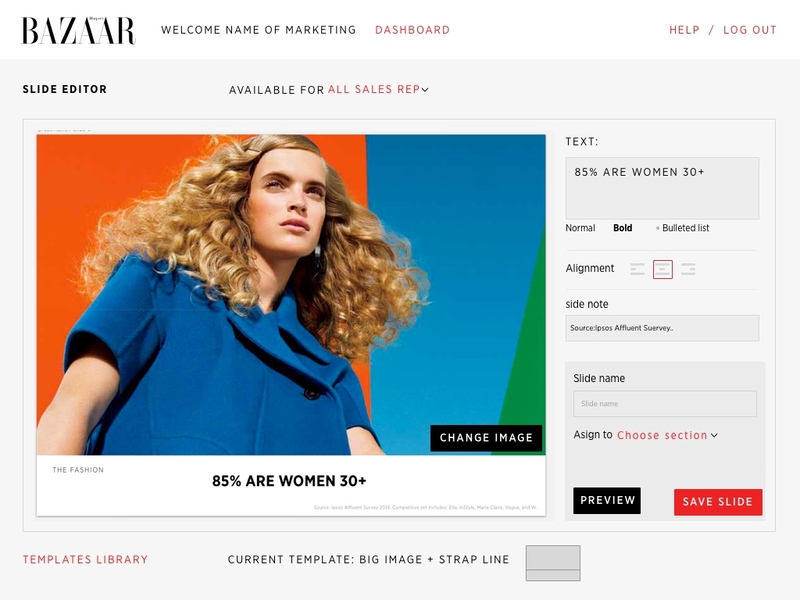 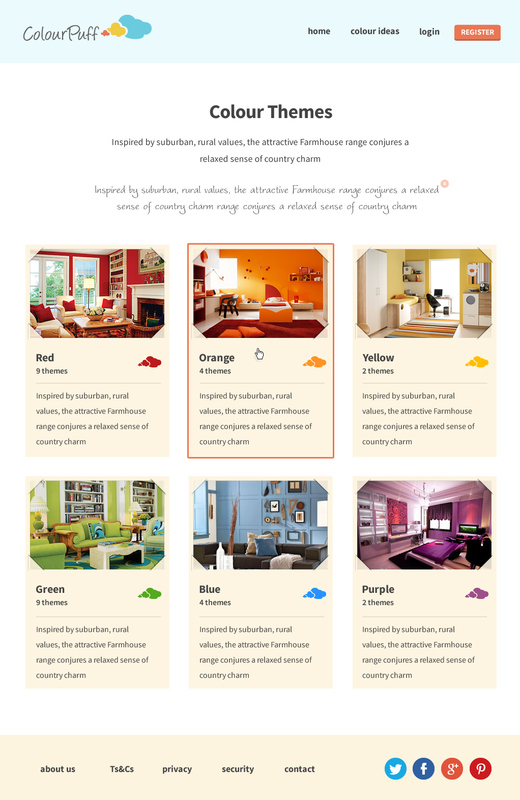 Information architecture, interaction and visual design for a new concept of ecommerce referral in which you can find items for your house browsing by colour. 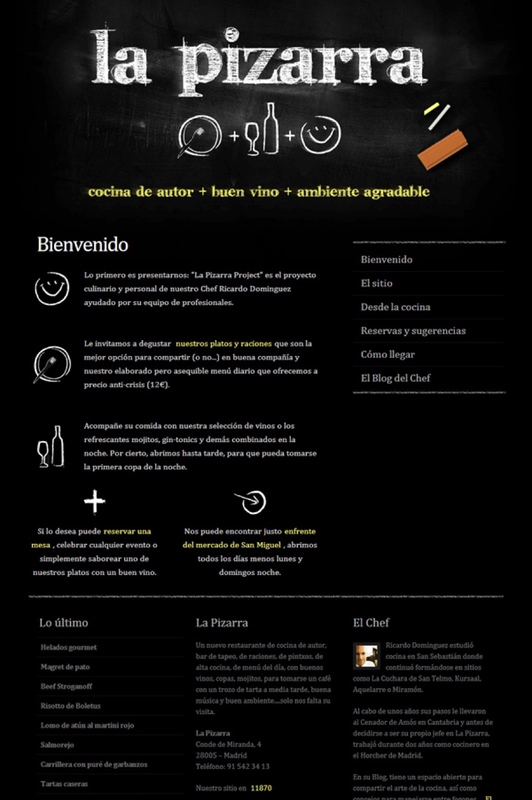 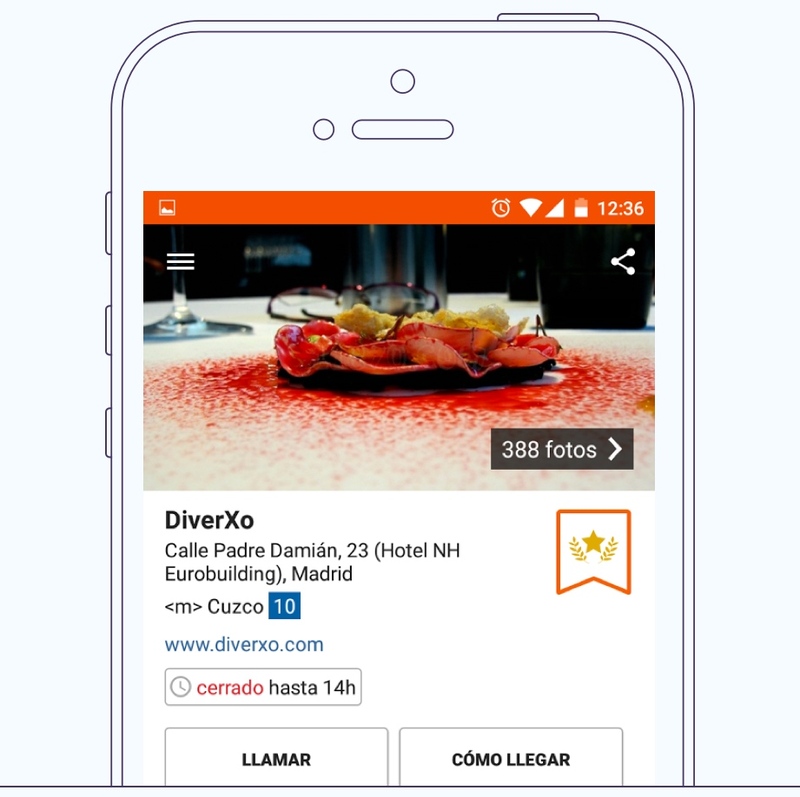 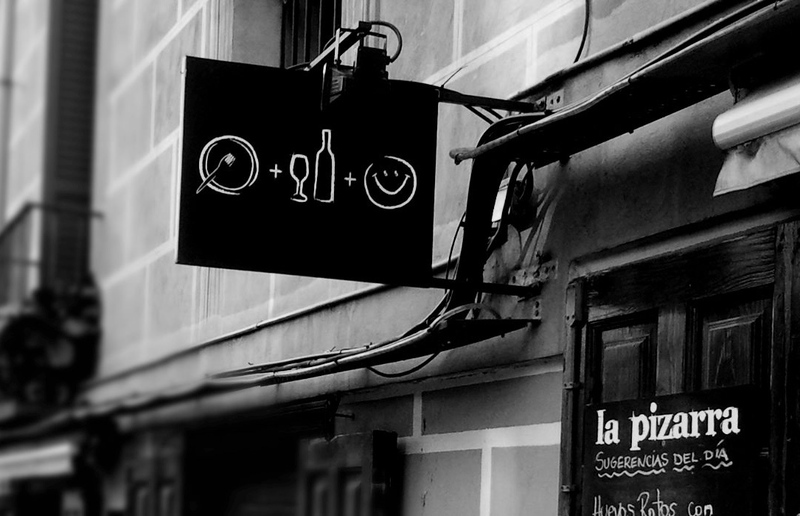 Worked for a year as Designer / UX consultant for this restaurant and popular places reviews service. 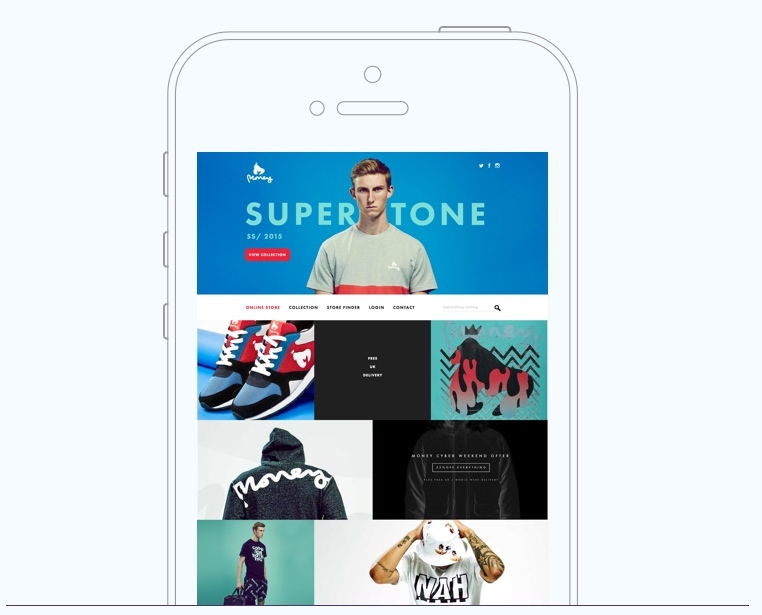 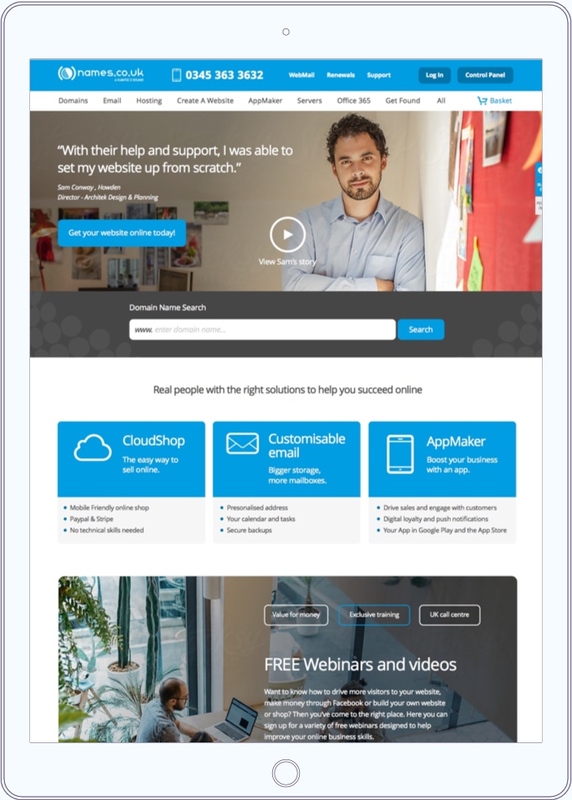 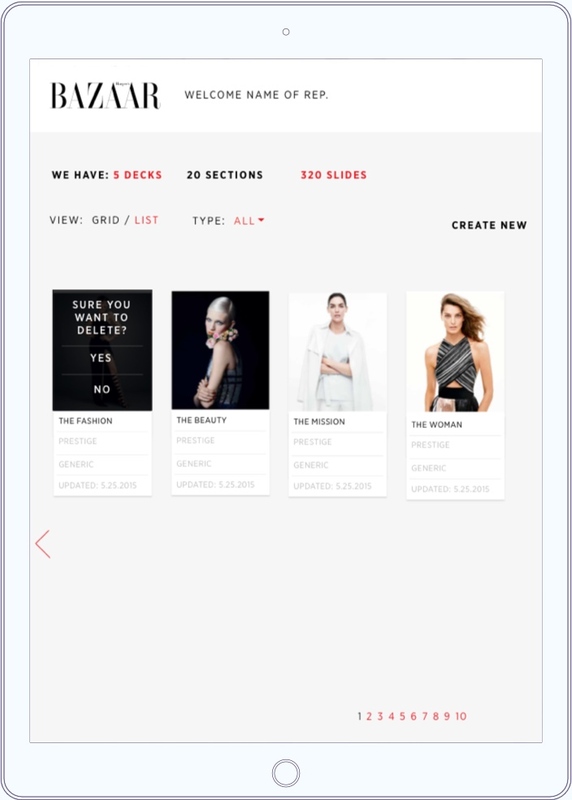 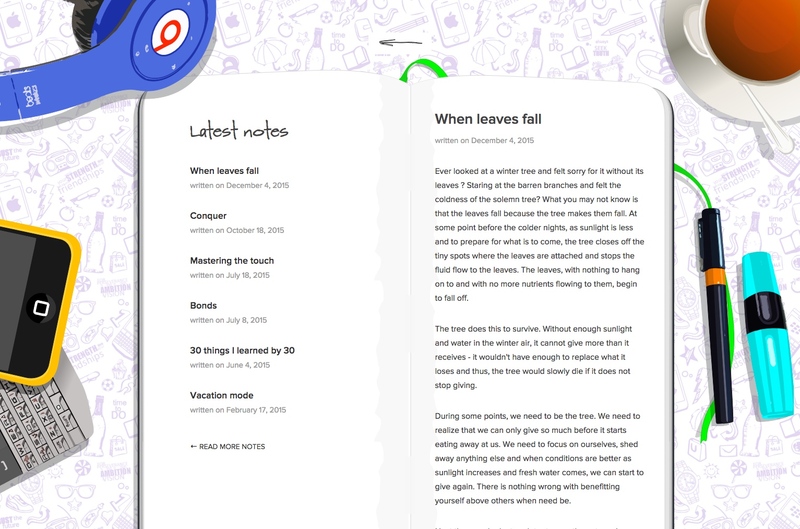 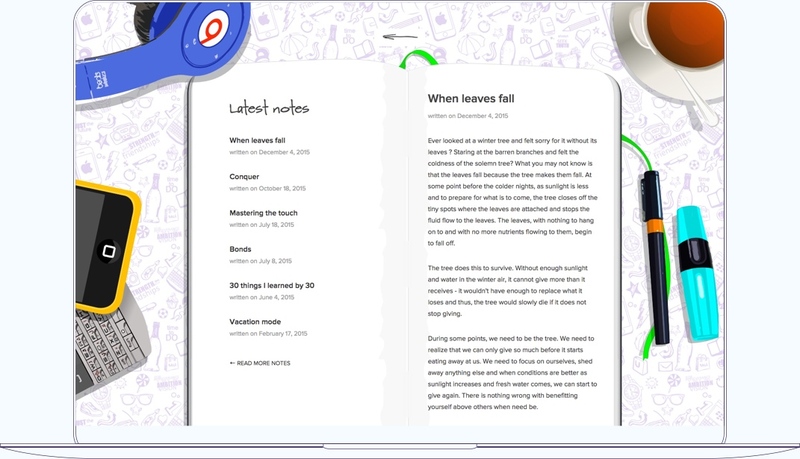 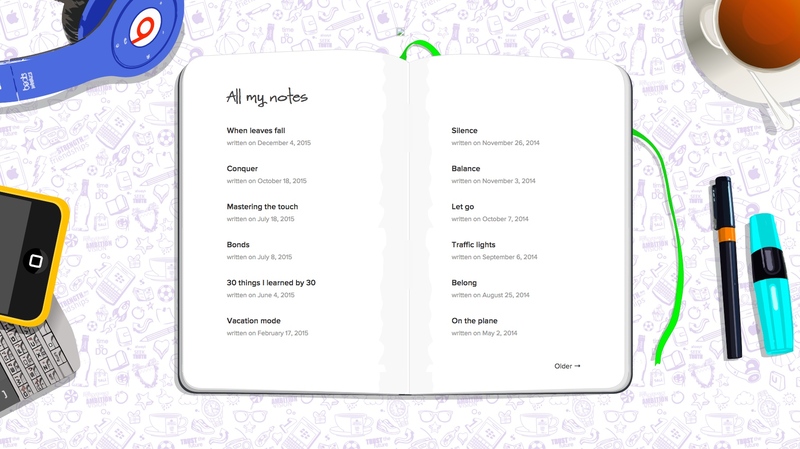 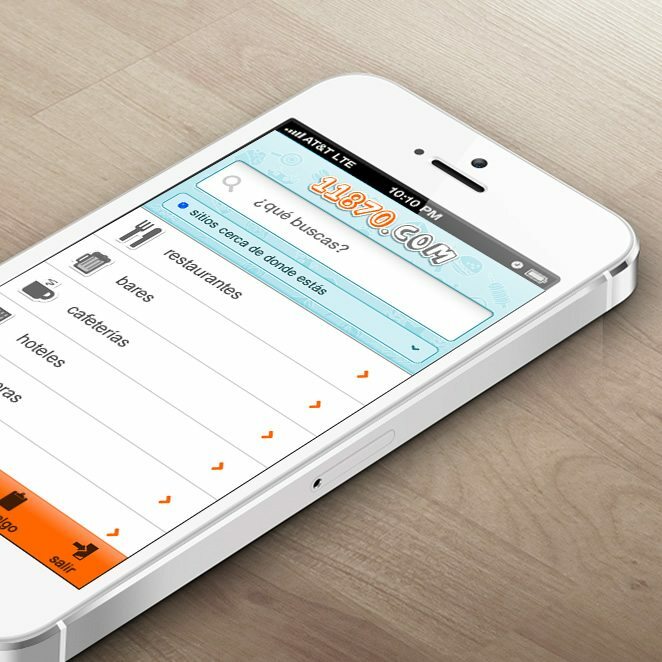 New features and a new style for the website and iOS app. 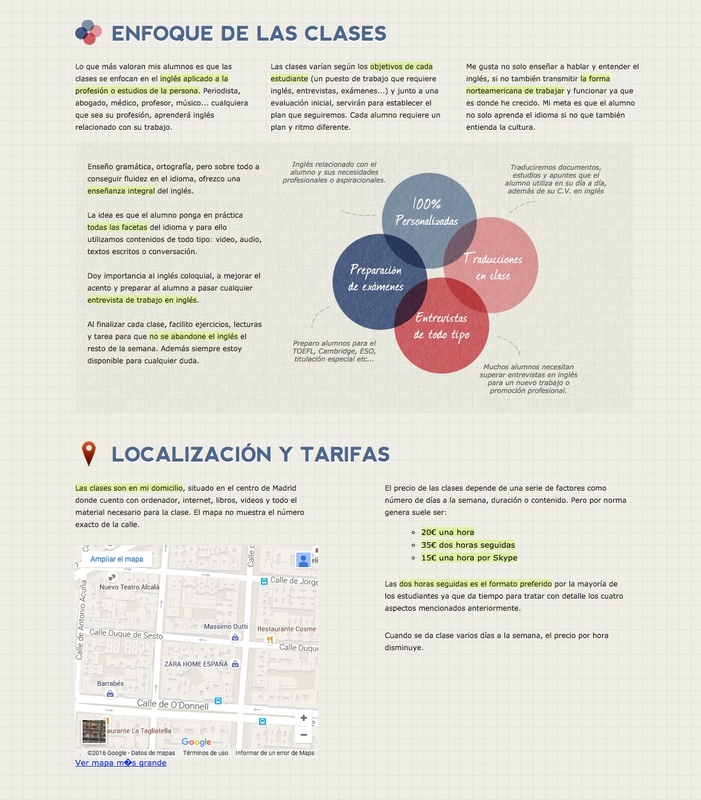 Responsive Design and coding for the personal blog of Sheikha Hussa bint Khalid Al Khalifa of Bahrein. 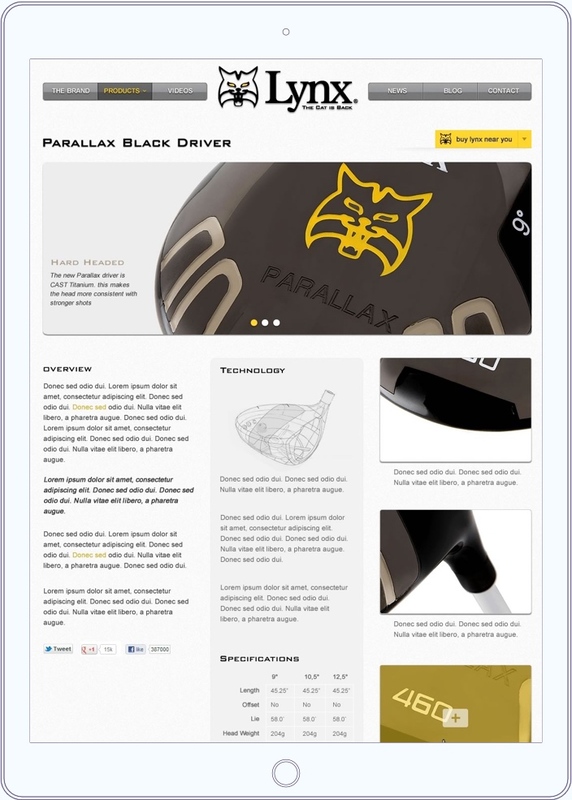 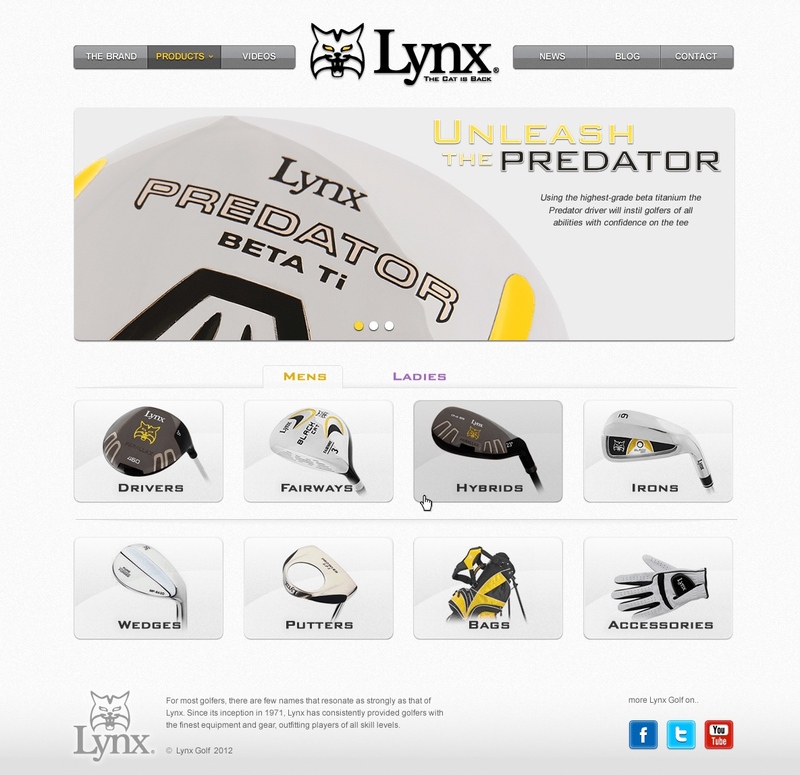 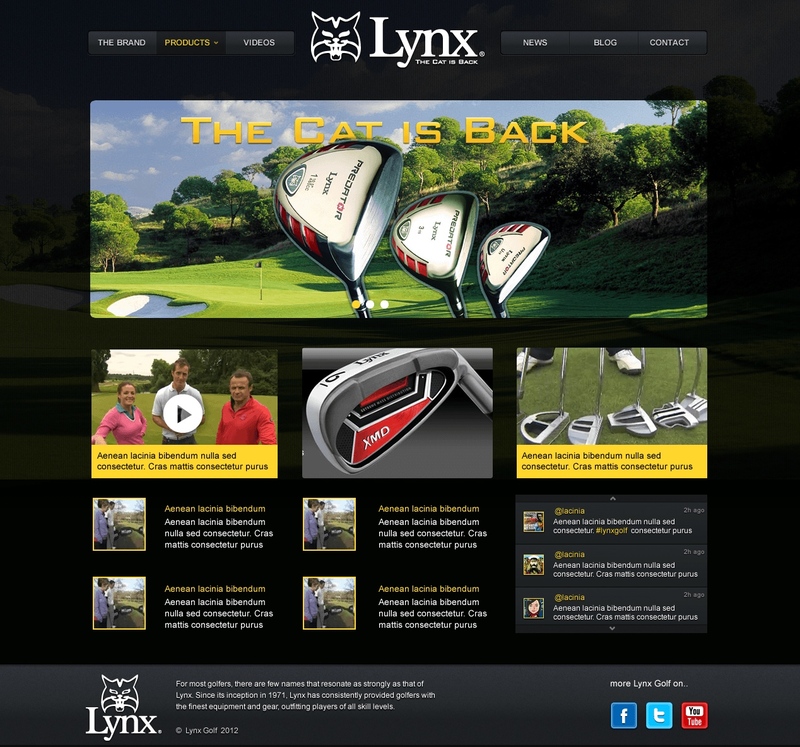 Information architecture and visual design for the official product range of British Golf brand Lynx.